The Club currently meets on the last Tuesday of each month, presently at the Railway Tavern at Leyland. A warm welcome is offered to all MG owners who pay us a visit. If you fancy a trip out then contact any member of the committee, or just turn up on the night and see if you like us. On club nights there are a variety of events held regularly. Show Your Car Off Night. Runs around the area finishing at local pub. During the summer months we also try to organise extra events between club nights. Runs to local and major MG & Classic Car events. Daytime runs around the local area finishing at a Pub for Lunch. An annual run around the lanes of Lancashire, which is open to all owners of MG & Classic Cars. See the Club Calendar for what we plan to do this year, or the Newsletters for what we have done in previous years. 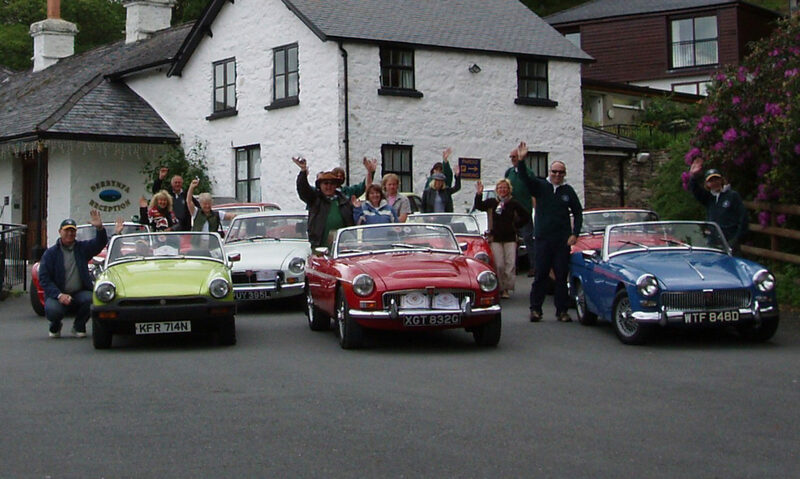 The club runs a enthusiast award scheme to promote interest from club members in organising and participating in events.